Our professionals deliver exceptional service and advice. 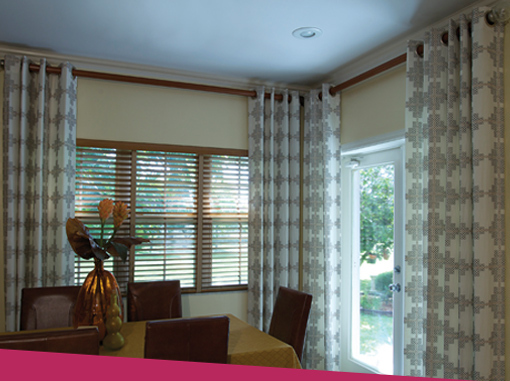 Edie’s Décor is the Cayman Islands’ premier supplier of quality flooring and window fashions suitable for residential and commercial applications. Inspirational blind designs and fabrics from industry leaders including Hunter Douglas, Graber, Robert Allen and Kravet. 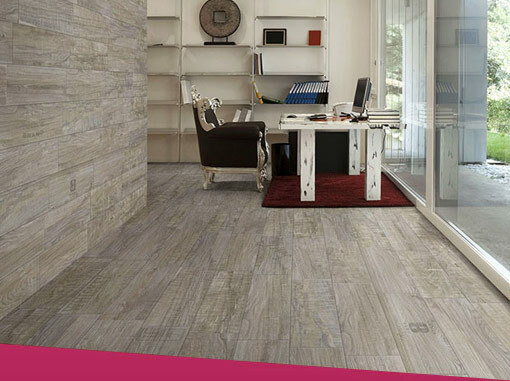 Natural and porcelain stoneware to complement your Caribbean lifestyle; carpet and sustainable wood products for the discerning client. 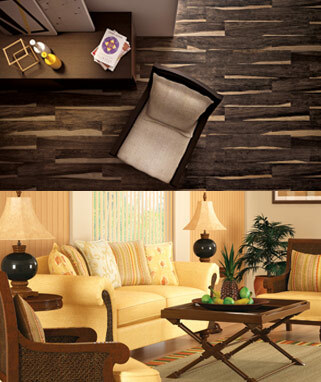 We are a family owned and operated business that offers a comprehensive range of quality flooring and window fashions. For more than 30 years, Edie’s Decor has prided itself on keeping pace with the latest interior trends. We provide our clients with innovative designs from leading manufacturers in the United States and Europe, guaranteeing the highest quality products with the benefit of factory pricing. Our range of retail and custom offerings include tile, carpet, wood flooring, custom blinds and draperies and re-upholstery. Edie’s Décor also supplies setting materials and provides installation for all our products. Our friendly team of associates has an extensive knowledge of our products and services and is always eager to provide expert advice. Whatever your design needs, call or visit our showroom on Eastern Avenue.